Did you serve Chick-fil-A at your wedding? Read on. And then there are Chick-fil-A fans. In the first group we’ve got the folks who love the Original Chicken Sandwich. 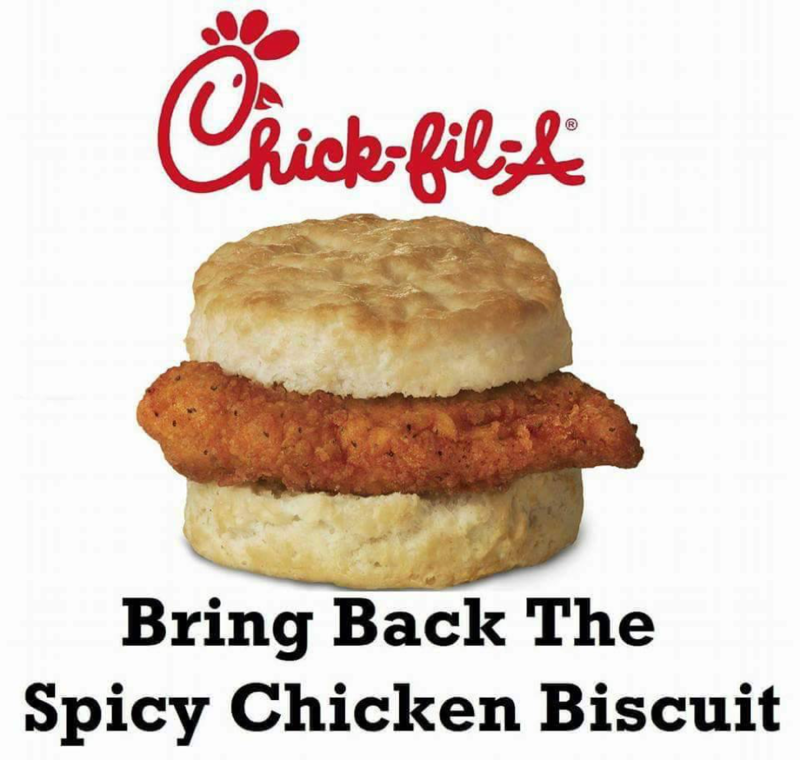 You bring nugget trays to parties and you’re just a little bit sad on Sundays because you have to wait 24 hours for a Chicken Biscuit. You’re earning treats left and right on the Chick-fil-A One app and the team members at your local restaurant know your name. And then you’ve got the serious fans. We’re talking about rerouting flights just to find an airport with a Chick-fil-A for a layover. You’ve made our Carrot & Raisin Salad recipe at home in memory of your favorite fallen menu item. This is another level of love for all things Chick-fil-A. The team members at your local restaurant know your name. And your dog’s name. One Florida couple – whose wedding reception was held at Florida State University’s football stadium – served an enormous (and amazing!) replica of the Original Chick-fil-A Chicken Sandwich to their guests. This groom’s cake made by local bakers, Artistic Confections, even caught the attention of sports site SB Nation. Forget canapés and crab cakes. For your big day, you wanted nuggets. Who can blame you? At some Chick-fil-A grand openings, the local franchise owner invites guests to the ultimate sleepover: Camp outside the restaurant and be one of the “First 100” guests in the door to win free Chick-fil-A for one year. Want to join our next one? Here’s how. You’ve walked to Chick-fil-A. In the snow. On a Sunday. Hopefully we made it up to you, Joshua. We hear you, friends. We hear you.